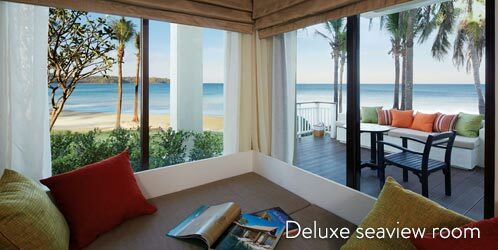 Relax at the contemporary resort of Angsana Phuket, located on the pristine sandy beaches surrounded by turqoise waters. Enjoy a romantic stroll in this tropical isle with it's lush greenery and stunning sunsets ensuring you receive the ultimate honeymoon experience. 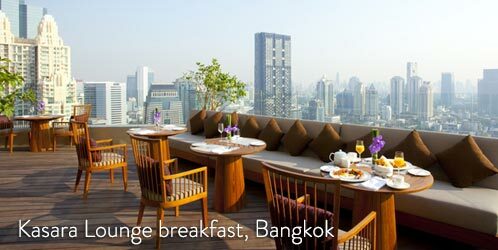 Emirates flights from London with internal in Thailand with Thai airways - other airports available. To enquire about this wonderful honeymoon call 02890 232112 or use the enquiry form.